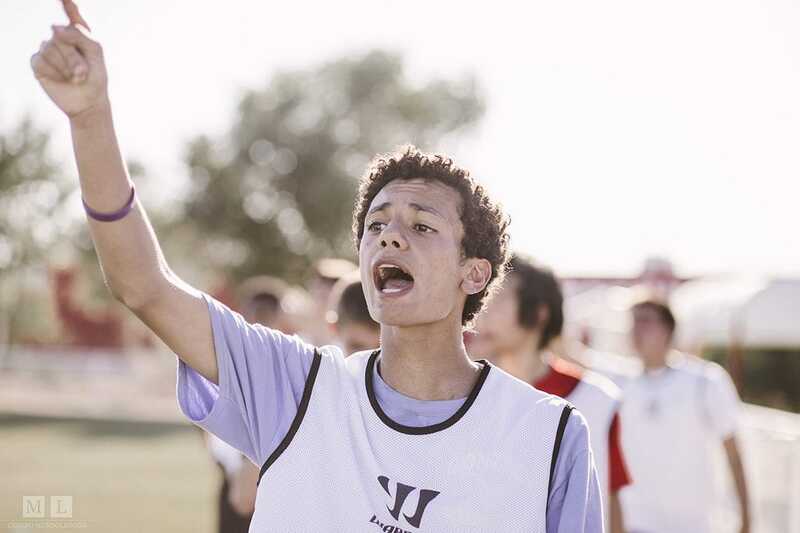 Are you a middle school, high school, or club soccer coach? 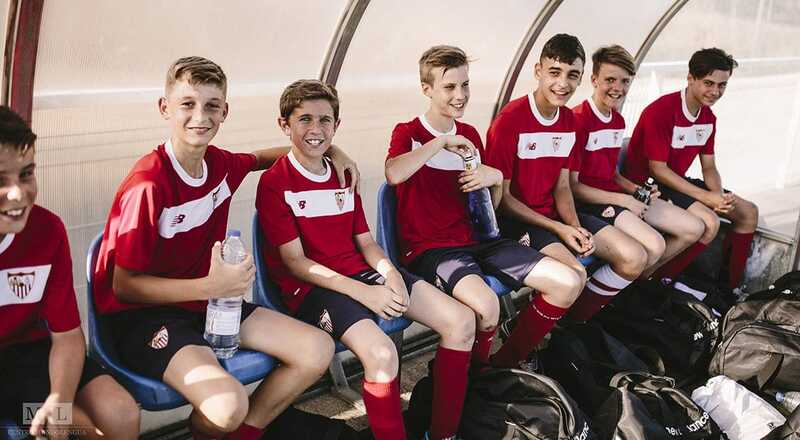 Would you like for your players to have the opportunity to experience the culture of Spain, while also receiving training by professional coaches and friendly matches with local teams? This program might be right for you. 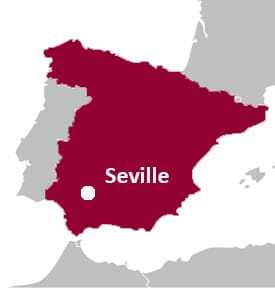 This program is being offered in the capital city of southern Spain, Seville. Practices will take place at world-class soccer facilities, the same fields where some of the professional teams practice. Opportunity for players to train with professional coaches in Spain, a country that lives and breathes soccer. 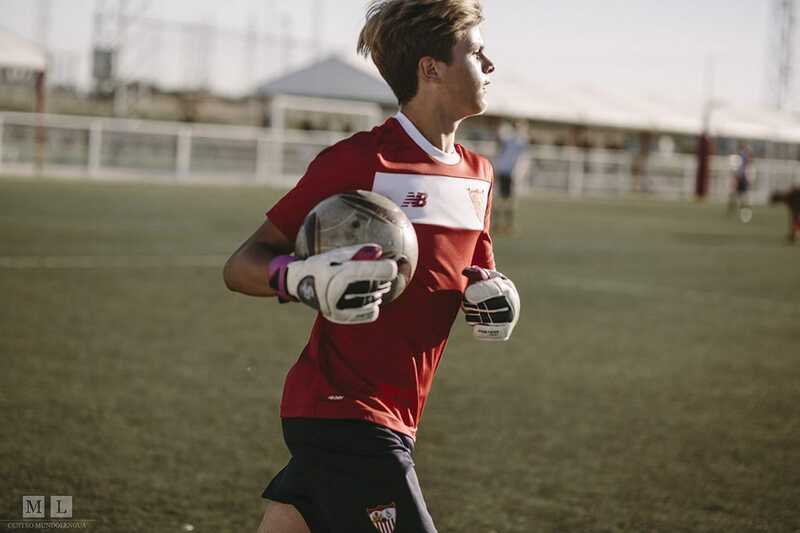 Opportunity for players to watch live training sessions of both of Seville´s professional soccer teams. 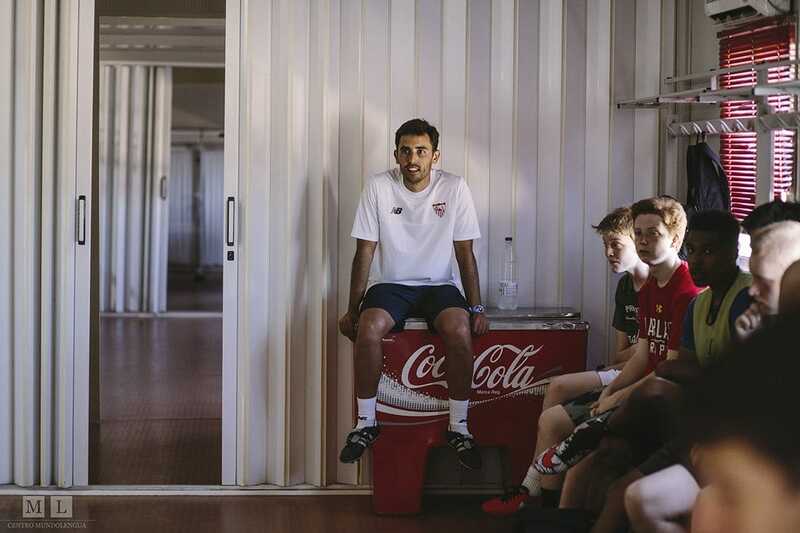 Opportunity for students to meet professional players of both of Seville´s soccer teams and ask questions. 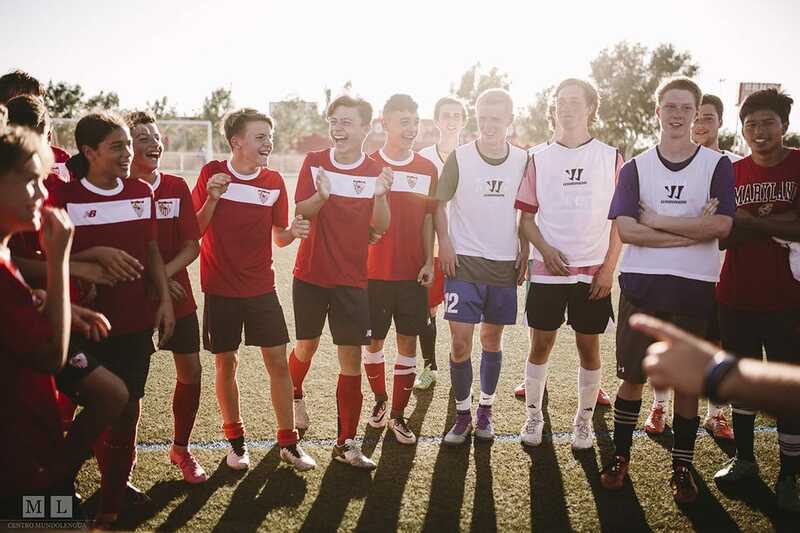 Opportunity for players to play in local friendly matches, honing their skills and opening up new friendships. Students can live with carefully chosen host families, where they will be immersed in the culture. 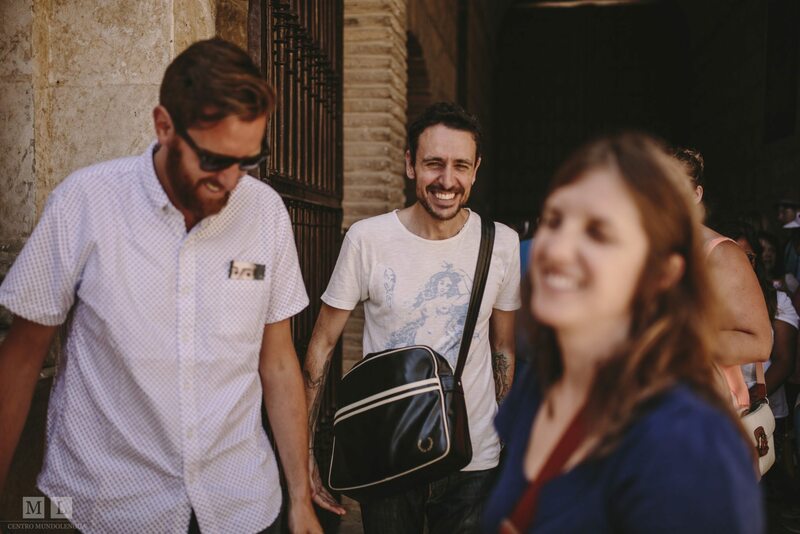 Additional cultural visits and tours can be arranged for the group, including stadium tours of both of Seville´s professional soccer teams. All transport within Spain provided, as well as 24 hour support. 9:30 - 10:00 Allow time to walk or take bus to the training field. 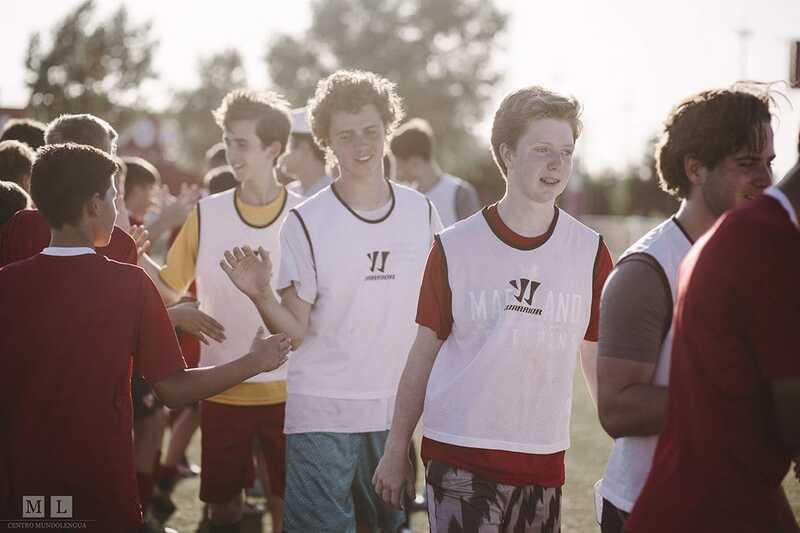 10:00- 11:30 Training both the technical and tactical components of your game. 11:30- 1:00 Continued training or friendly match. 1:00- 1:30 Cool down and shower. 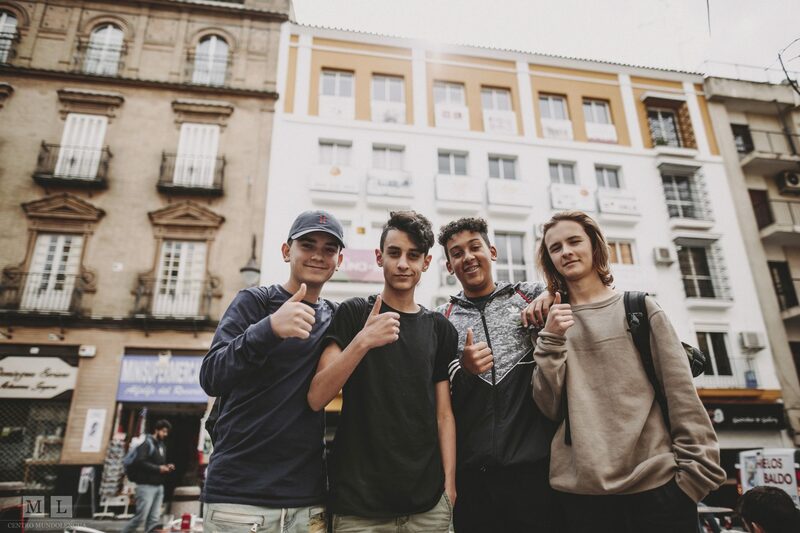 5:00 - 6:30 Possible afternoon activities: Spanish classes, weight training, Royal Palace, Cathedral of Seville, kayak on the river, boats and bikes in Parque Maria Luisa, language/sports exchange with Spanish high school, salsa/flamenco dance, etc. 10:00 - 12:00 Possible group nighttime activities: tapas nights, group dinners, musical concerts, movie nights, etc. (some optional). Curfew following the last activity. 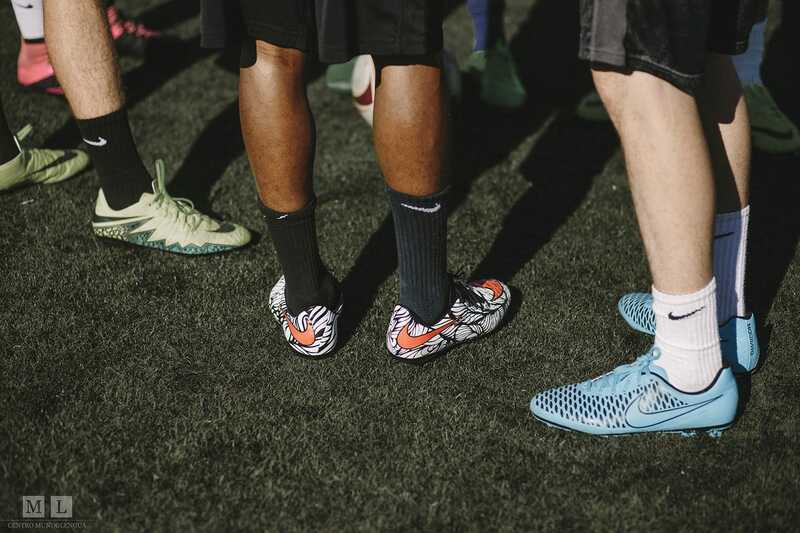 Can the teams be of mixed gender? 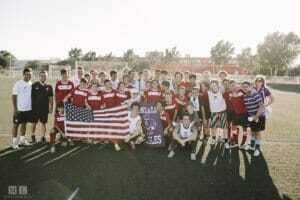 It is okay for a team coming from the U.S. to have both boys and girls. 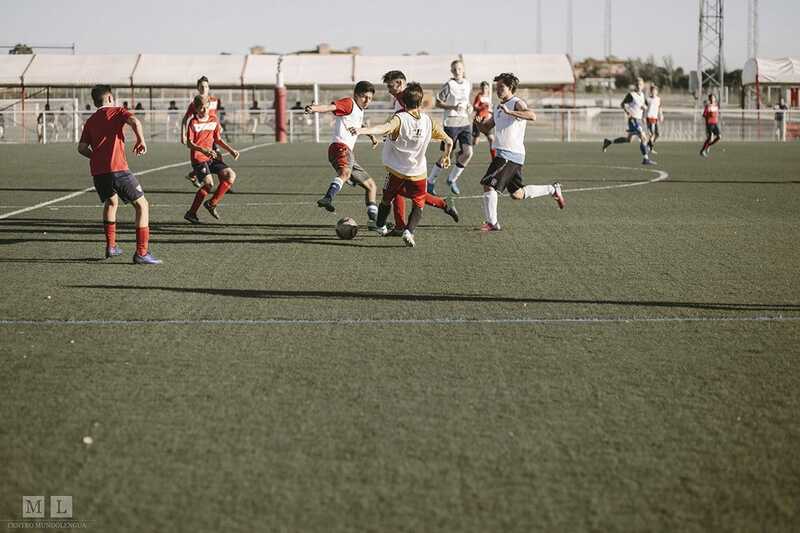 Unfortunately, there are no such teams in Spain for them to compete against in scrimmages. It is up to each coach how they wish to form their groups. What is the minimus number of participants? 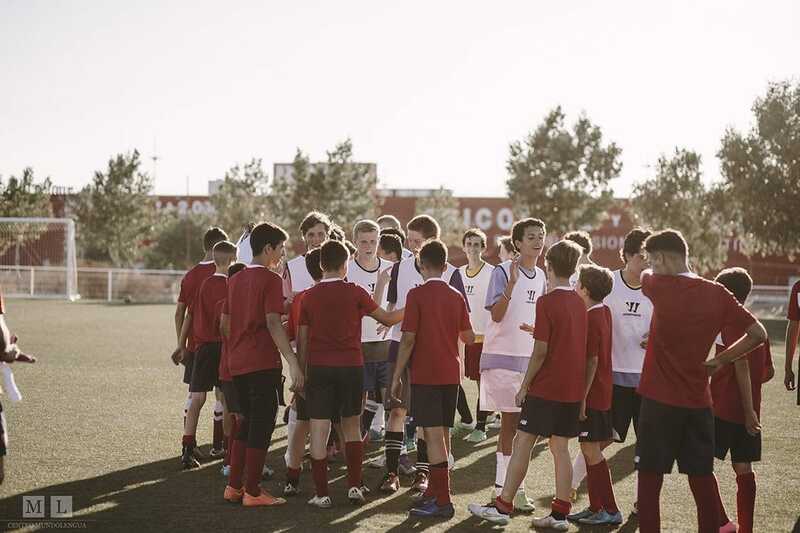 In order to have effective practices, our coaches are asking that each team come with a minimum of fifteen players. This allows them to schedule scrimmages with a full team and for us to organize fun group activities during the students’ free time. What will the players do during the weekends? Depending on the size of your group and when you study with us, we can work with you to customize excursions on the weekends. There are many possibilities, including Cadiz, Cordoba, Granada, etc. 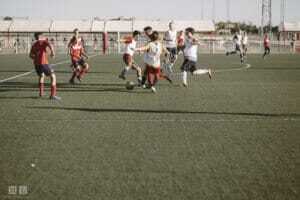 The coaches are qualified professional coaches from local teams. 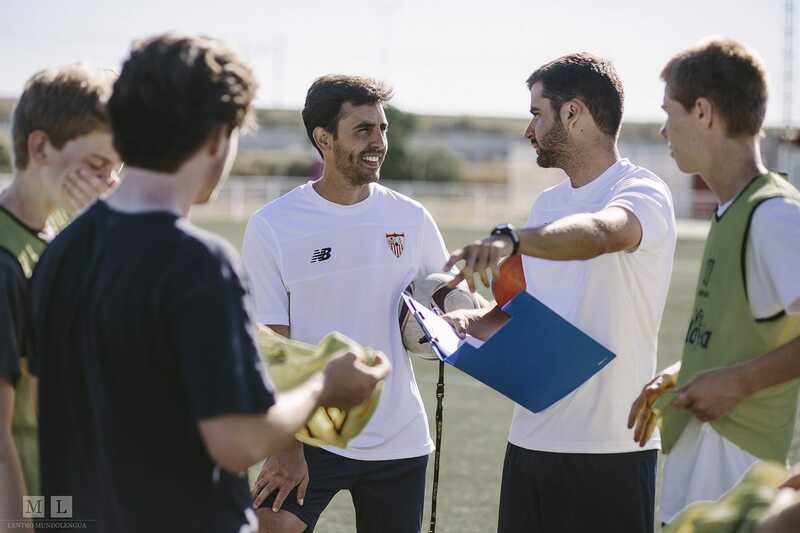 They are all kind and experienced members of the Spanish soccer world. They are all multi-lingual and able to help students work on their language as well as their athletic skills. Should the players bring their own equipment? Players should bring their own equipment for the entire week. They should bring enough sports clothing for practices, cleats, socks, water bottles, sandals, etc. What types of activities and excursions are included? Do your students know how to salsa dance? How about flamenco? Do they like sports (kayak on the river, running club)? Or are they more history buffs? How about a visit around the ancient city center, discovering its’ hidden gems? In addition to the afternoon activities, your students will be able to meet other Centro MundoLengua participants during our nighttime program. This includes tapas nights, group dinners, musical concerts, movie nights, school dances, and special events. You want your students to be immersed in the culture and language. We believe the best way is through living with a host family! Most families live in middle-class apartments, with the usual comforts of life. Students are normally paired with a Spanish student in the home. They will most likely share a bathroom. Families also wash any clothes for students. Some families have more than one child, whereas others don’t. Some have pets, and others no. 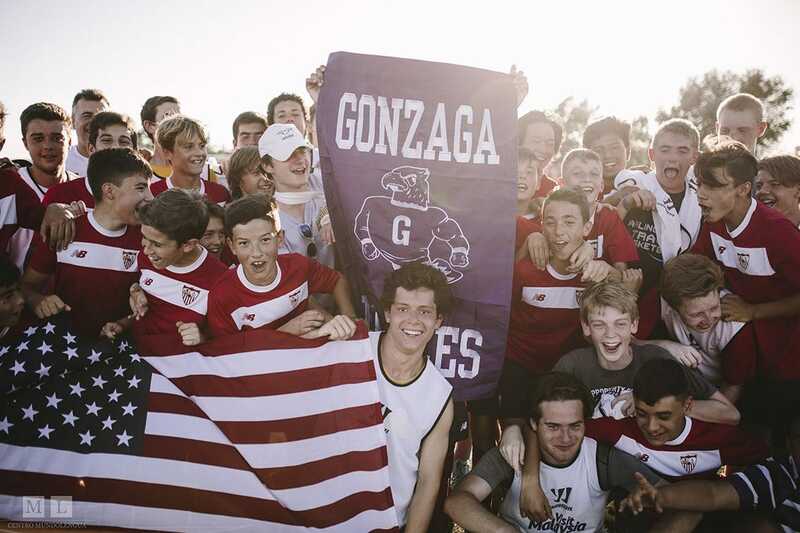 Students develop close bonds with their families, and really love this aspect of the program. They also have the opportunity to practice their Spanish in a real-life setting, outside of the classroom. Can we organize extra activities and excusions? 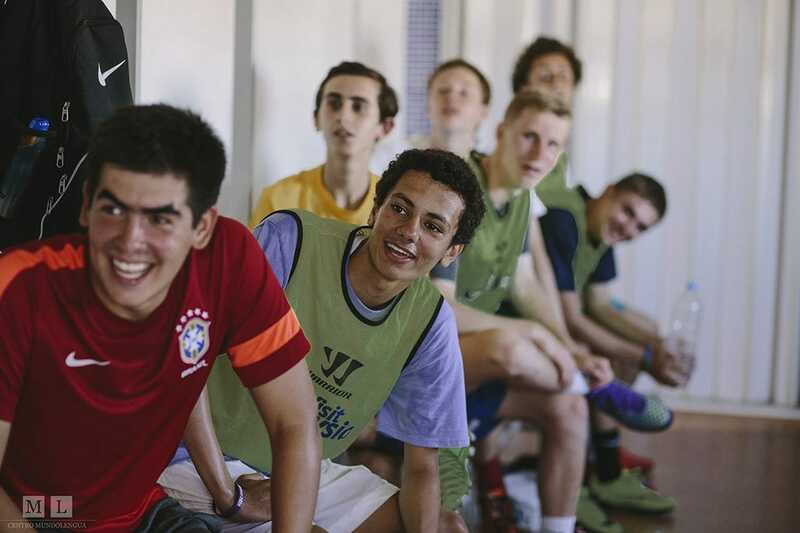 From classes, to trip excursions, to cultural visits, to activities, to language exchanges, to community service and internship opportunities, we will work with you to design the perfect program that meets your goals and fits your budget. The program is available all year round. 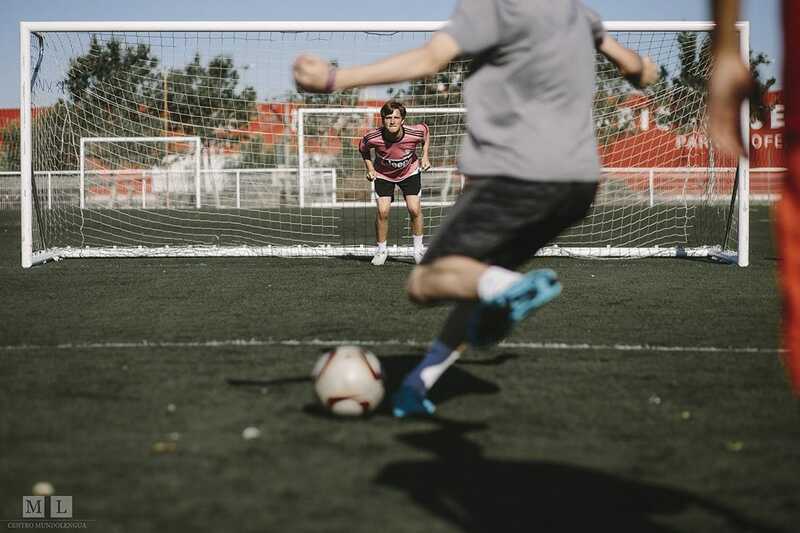 We recommend arriving on a Sunday and starting practice on Monday, but if there is some reason for your group to arrive on a different day it is no problem. Where are the meals held? Students will attend meals with their host family. Families make all of the meals for students, so this is an excellent opportunity to try many new home-cooked Spanish foods. We can also deal with special diets, but we need to know this in advance. This program is geared towards high school students. So participants can be between the ages of thirteen to eighteen. Do my students need to have a certain level of Spanish to attend the camp? 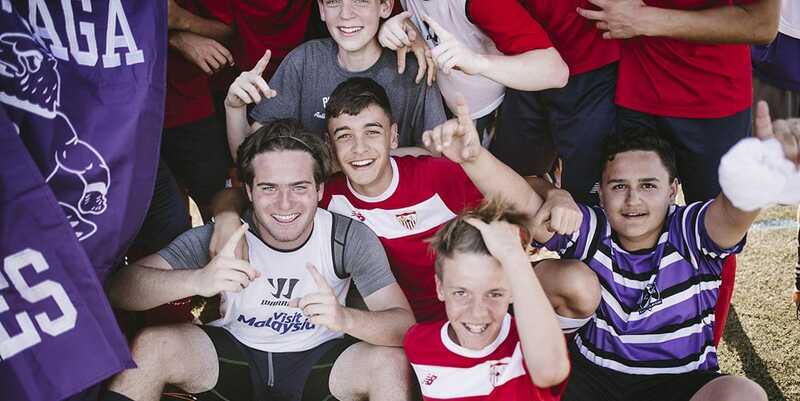 The students do not need to have any particular level of Spanish in order to attend the camp. They will be immersed in the language, but they do not need to worry about feeling confused or lost. There is always somebody there to help! Is there a medical team present during the practices? There will not be a local medical team at the practices. However, the coaches are well trained in sports medicine. Supervision and 24-hour support are provided for students by our multi-lingual staff. 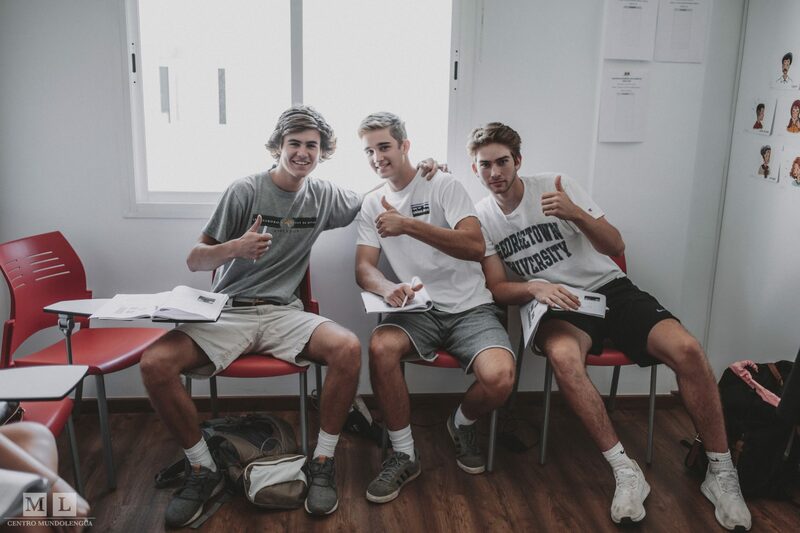 Centro MundoLengua provides a level of personalized attention for each student unseen in other programs, with the end goal that students adapt to their new environment and feel “at home” in Spain. At the start of every trip, students and host families are given the contact numbers of the coordinators who are available 24 hours a day. You can rest assured that we are looking out for the best interests of you and your students. How many coaches are there per group? In order to maximize the attention given to each student, we have approximately one coach for every group of eight students. 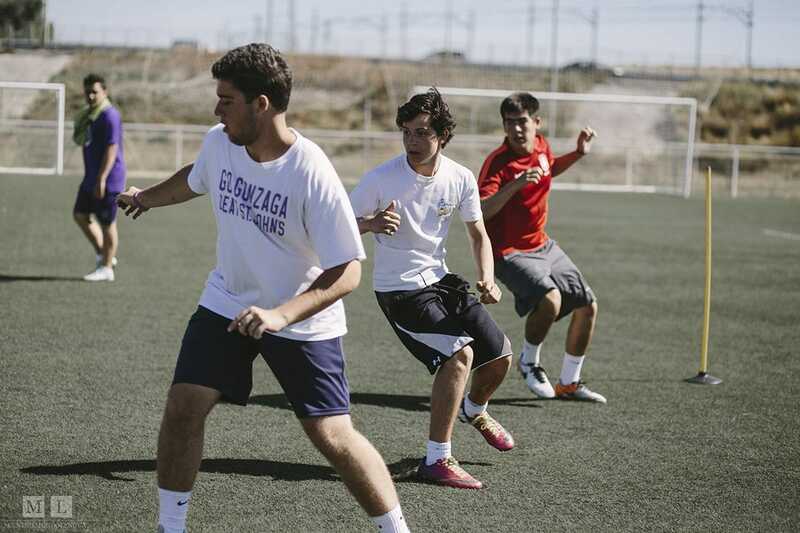 The coaches are very well trained and will have organized fun and instructive practices for each day. How do the players get to practices? Who accompanies them? The stadium where practices will be held is just outside of the city. Students will be given a metro card which will help them get to and from the stadium during their week in Seville. Members of the MundoLengua staff will accompany them the first couple of days in order to help them learn the route, but for following days they will be expected to get to practice on their own. Coaches may choose to organize transport separately.